Set in the fictional Tennessean city of Chatlanta, where virtual reality is being newly developed, and the line between dreams and reality blur. A writer who has a hard time finishing a story, is in search for love. The playful hacker accidentally courts an assassin/spy for a rival US micro-nation, and decides to rebuild her dead acquaintance to give her a second chance. Interspersed are dreams about being hunted by cannibalistic serial killers, and essays about the nature of the game-design industry. A month later, after the spy is executed, the hacker decides to build a robot girl, and this girl is modeled after the spy girl. 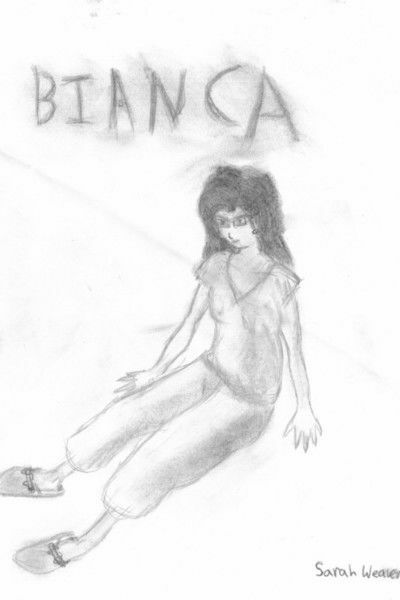 He calls the robot Bianca, and models a framework of ethics to prevent the same accident from happening again. 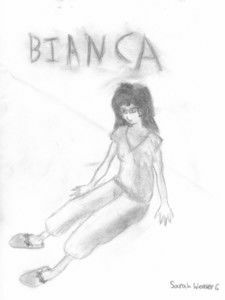 But BIANCA is her own woman, an anarcho-bot.